So what is the new Bob Dylan song Scarlet Town about? I’ll do it verse by verse, it’s a complicated mission and I know a lot of people will disaggree with my (not so serious) analysis. And there are probably dozens of references and meanings that I haven’t discovered (yet…). Please do not take this too seriously, this is just a playful game, a way of looking at words that probably means something else entirely. 2.) Poison Ivy with it’s thorns, it’s a poisonous place. 5.) Referencing Uncle Tom’s Cabin, Uncle Bill = Uncle Sam? dollarBill? I’m not sure, and I did read a very dark interpretation somewhere: That Uncle Tom is Obama that is a puppet for Bill Clinton. That’s very cynical and I don’t think that’s the meaning. 6.) Boot Hill? A graveyard, a “dead” town. 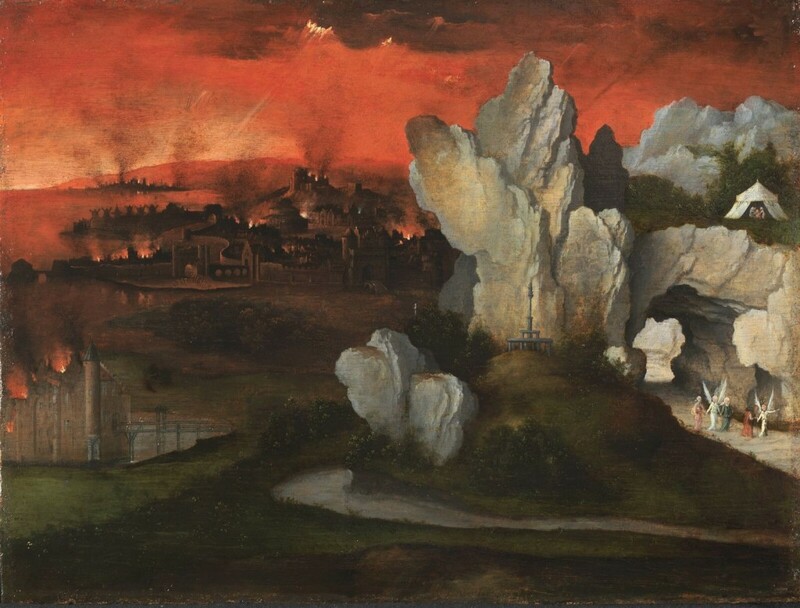 Purgatory is also described as located on/near a mountain in Dante’s The Divine Comedy, or does it simply mean that the town is well past its best days. There are also at least two biblical references, Matthew 5:14: “You are the light of the world. A city that is set on a hill cannot be hidden” and the story of Sodom and Gomorrah (depicted as located by some hills/under a hill). The phrase entered the American lexicon early in its history, in the Puritan John Winthrop’s 1630 sermon “A Model of Christian Charity”. Still aboard the ship Arbella, Winthrop admonished the future Massachusetts Bay colonists that their new community would be a “city upon a hill”, watched by the world—which became the ideal the New England colonists placed upon their hilly capital city, Boston. Winthrop’s sermon gave rise to the widespread belief in American folklore that the United States of America is God’s country because metaphorically it is a Shining City upon a Hill, an early example of American exceptionalism. 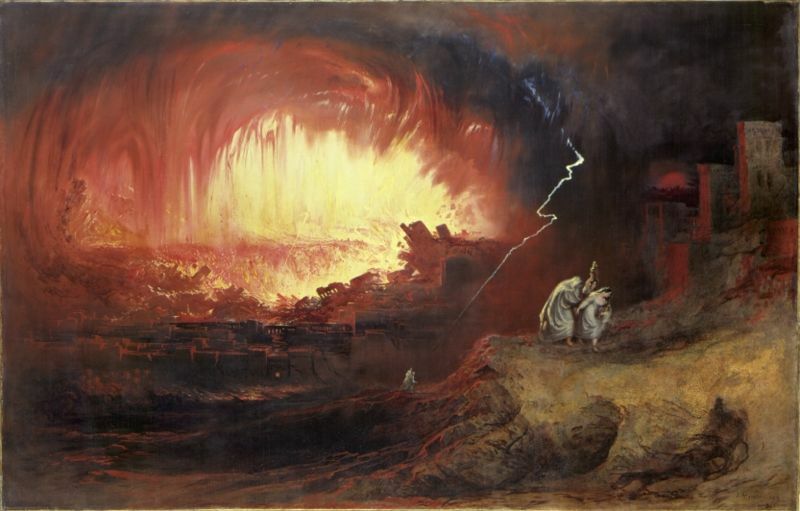 There is a possibillity that Bob Dylan has drawn an allegory between Sodom/Gomorrah and his homeland USA (“where I was born”), the “town” is in fact a country. 7.) 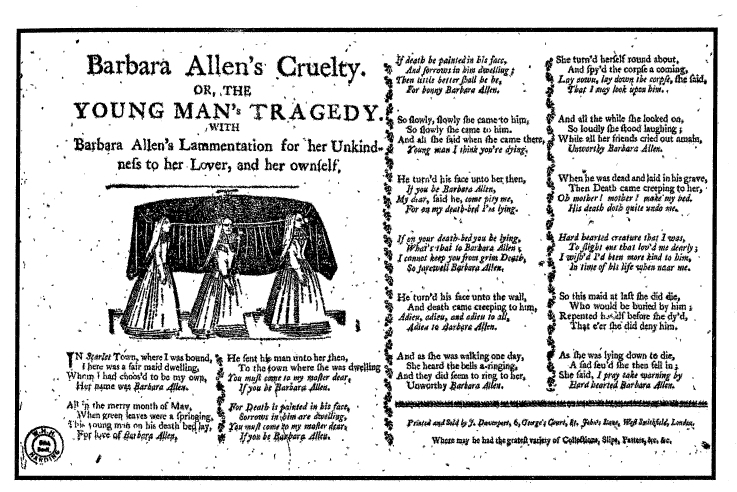 This is a character from the original song Barbara Allen, but it could also be a reference to Shakespeare (the author of the play, Tempest). 8.) This is maybe another biblical reference, the virgin or the prostitute, probably the prostitute. 9.) 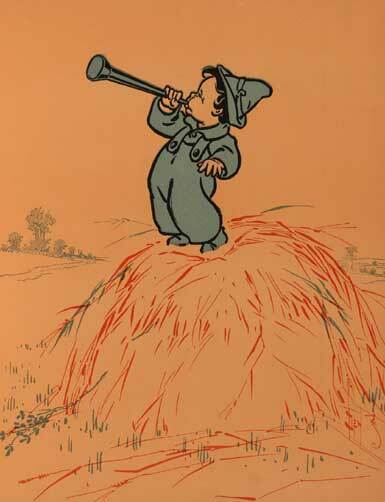 Taken from Little Boy Blue a popular old nursery rhyme. 10.) Again from Barbara Allen, meaning his home country USA, if we chose to see it that way. 11.) I think he’s telling us that the clock is ticking and it might be too late. 13) Clear biblical references, both in the story of Jesus and also the story of Sodom/Gomorrah where inhospitality are one of the sins of the city/cities. 14) Is he now talking about the Temple in Jerusalem, I must confess I am a bit confused here. 15) Another Jerusalem reference to the temple wall? I think maybe it is. 16) A biblical reference again, it refers to the Gospel according to Mark (Chapter 5) – a woman touches Jesus’ garment as he passes and is healed. But in this case it seems like there’s no salvation. 17) USA or a mythical place or maybe Israel where Jerusalem is located, and most jews consider their “home town” in a way. 27) A lot of regrets and as he says: Things we shouldn’t should have done. I hope I haven’t offended anyone, and could just as easily had put Europe instead of USA. The Allegory would be just as poignant. A super analysis. I tend to agree with all you say. Recognizing that “home town” is America is key. It’s given me a lot to think about. Thanks for posting this as Scarlet Town is a favorite of mine on Tempest, with perhaps Duquesne Whistle and Tempest itself. I thought of Scarlet Town as being the whole human City, the world… the allegory of public policy is interesting but perhaps a more inclusive allegory is ,or is also, intended? The Temple Wall is nice… I took the marble to be the (floor of a) church and the stones to be that of the world outside as in Eliot’s AshWednesday . this is to the side but is Christopher Ricks’ lecture on Scarlet Town available somewhere? online I find only tempest. I should also like to read an analysis ,yours or his or anyone with a broad frame of reference, of After Midnight. Thanks for your comments. Sorry I haven’t responded sooner, but I’ve been away on vacation. I did consider that song as a description of the whole human race, and I think it’s as valid an interpretation as mine (western civilization). 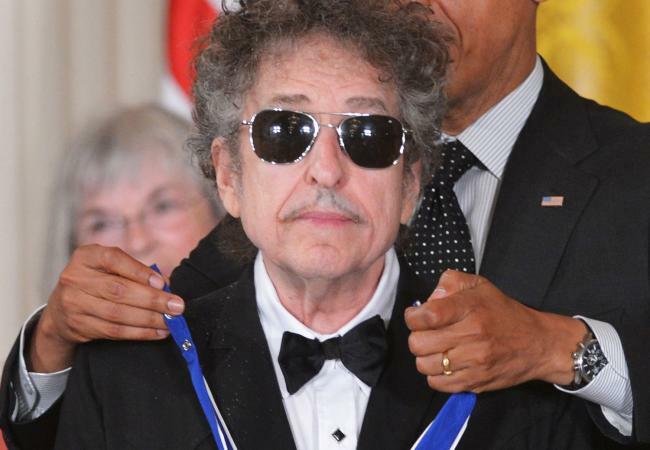 About the Temple Wall and marble: Here I was reaching and knowing of Dylan’s love of poets, your take is very plausible. I have many thoughts on Scarlet Town (great song) some agreeing with your thoughts – others not… but I found it interesting that you also saw the Uncle Tom/Uncle Bill as Obama/Clinton. I’m interested in your thoughts on “Soon After Midnight”. I think the narrator is stalking this woman. Others see it as a simple love song. Any thoughts? Thanks for you comment, appreciated! Soon after midnight is on the cards, but haven’t gotten round to it yet, I will definitely look into the stalking angle. well, of course it could be a coincidence, but it’s the association between “Flat-chested whore” and “junkie” (5th line from the end) that made me think i’ve nailed it. Thanks again for the feedback, and thanks for the tip about the pinterest page, very interesting! Yes, that could be it, but the term “Flat-chested whore” is not unusual in modern slang or pornographic descriptions. I also read in the Urban Dictionary that it was a synonym for tillymonster, that can mean a hypocrite. But as we know, Dylan likes poetry, so the verse you show us here could very well be the reference. To piece goods changes daily. Of being led to bed by a bashful princess. As a universal nostrum for the naked spirit. Hallo friends, can I bring here my support to understand better this wonderful song ? The wars that here are supposed could be the wars that we fight every day. n.35 – There is still a hope, but it depends on …YOU ! Thanks for your views on the song, quite different than mine on most accounts, but I think that is ok. I also think it’s just what Dylan wants. We use our own references to put meaning into his lyrics. 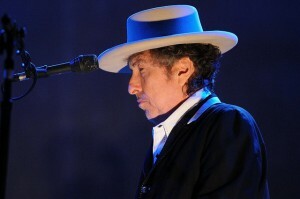 My favorite song of 2011 was Scarlet Town by Gillian Welch, and thus far in 2012 Dylan’s Scarlet Town may be my favorite. I love the sway of the rhythm and music in the new version. Thanks for the feedback, I to love the hypnotic talking blues rhythm of Dylan’s Scarlet Town. Zimmy’s a very hard guy to nail down but it IS fun to parse his lyrics as best we can. I like your interpretation but any consideration of the lyrics as somehow separate from the music or the great minimalist band doesn’t make much sense to me. You’re right, it’s a GREAT track. . .
That’s very interesting and it struck me after writing this post how little attention I had paid to the music. I just got so immeresed in the lyrics, and I aggree completely it should be viewed as a whole piece. I’m just joking off course, I don’t pretend to have the thruth, just a simple opinion. Very interesting and well thought out. Except for verse (27). You say that he has regrets about things he shouldn’t have done. Isn’t he saying just the opposite in the song? “A lot of things we didn’t do that I wish we had.”? Your of course right about no 27, but the meaning (the meaning I put into it) doesn’t change, either way. I’ll do an update. Thanks for the feedback, glad you thought it was interesting. Thank you, it was fun to write and I hope it is fun to read!